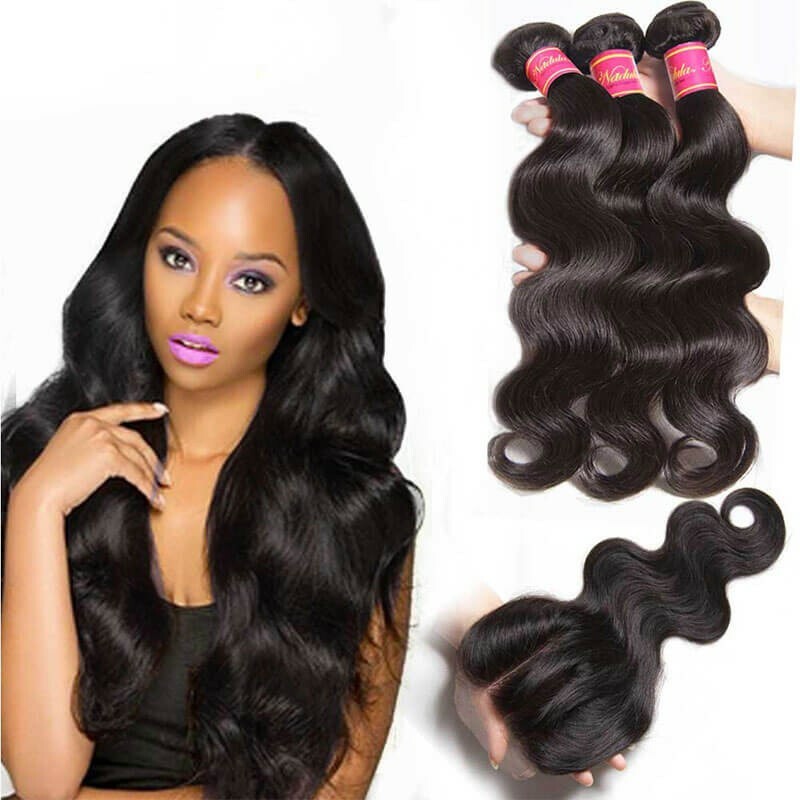 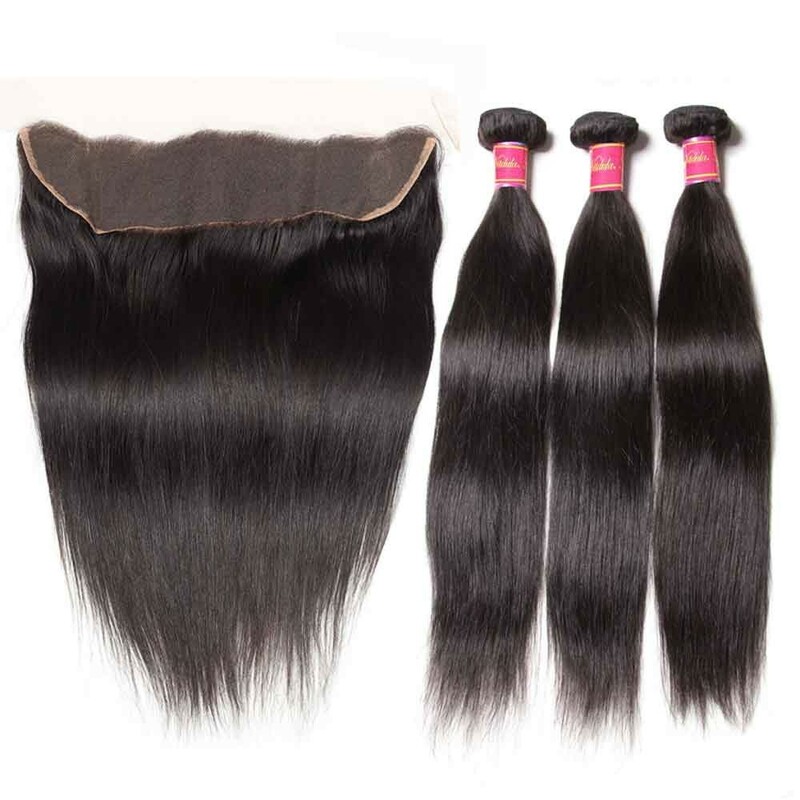 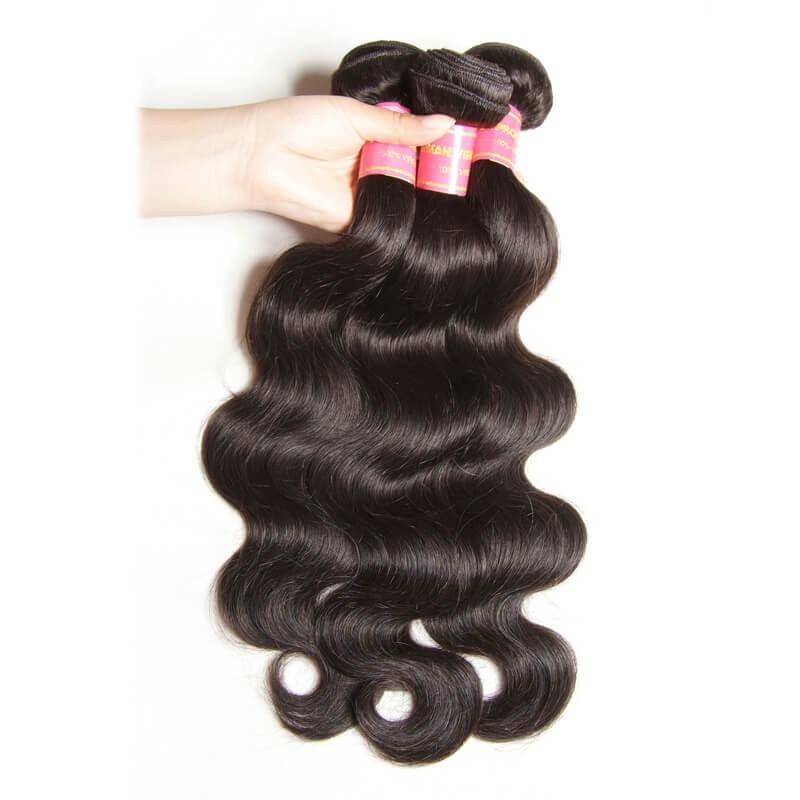 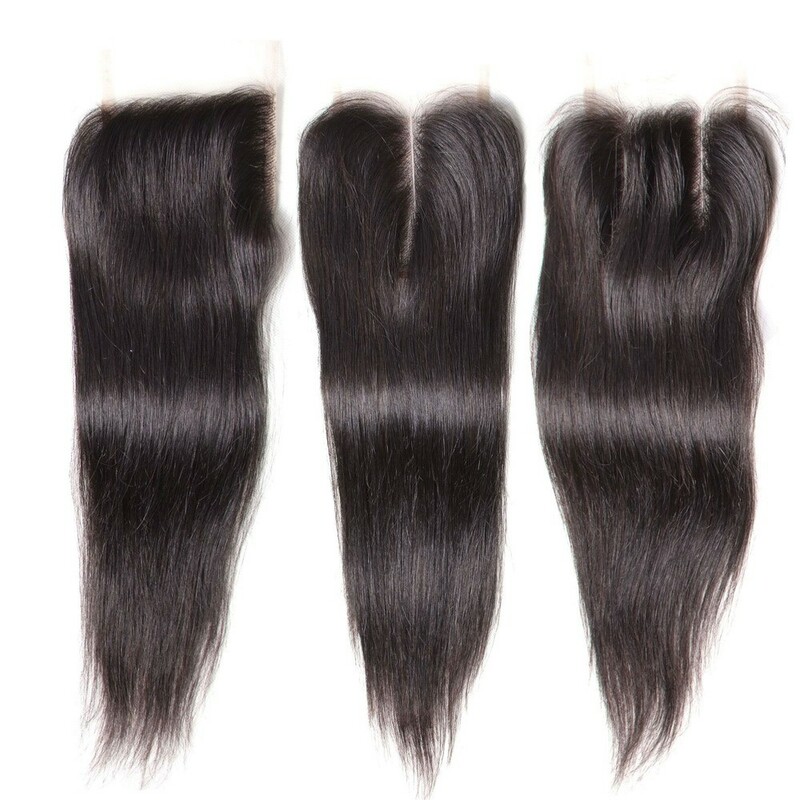 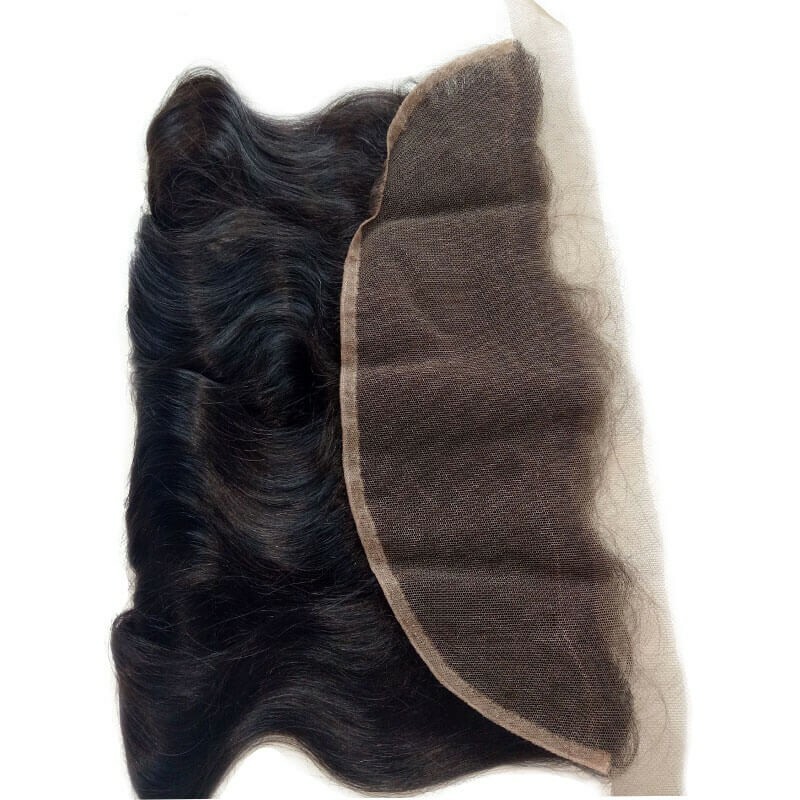 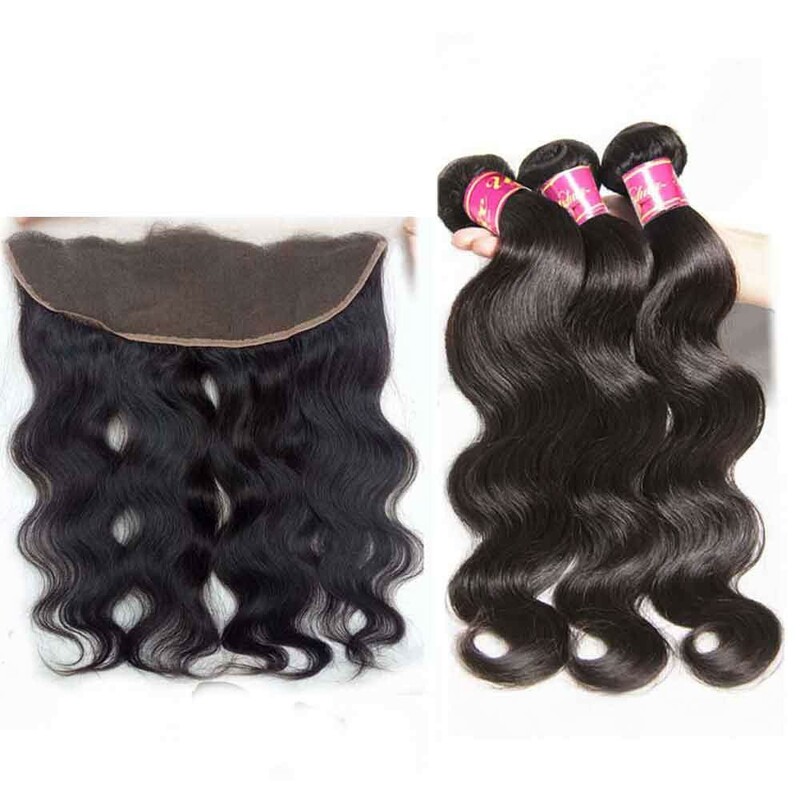 Nadula provides natural, durable and luxurious 100% hair closure and frontal to every customer. 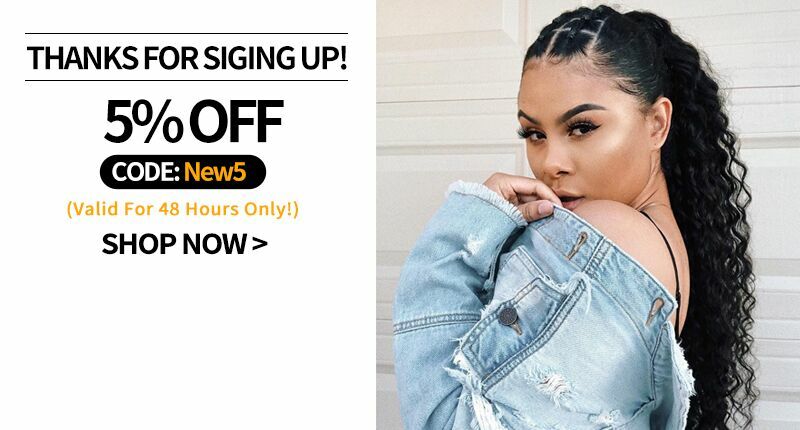 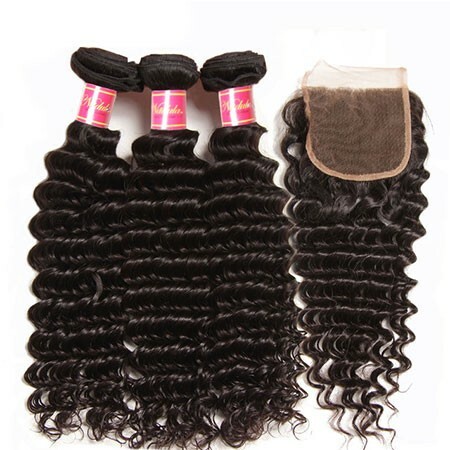 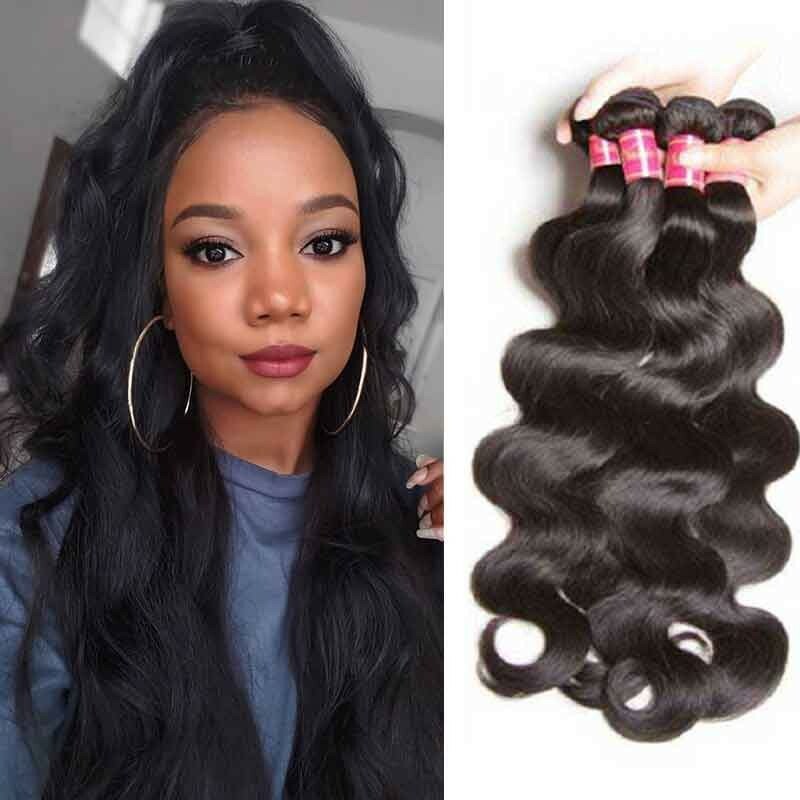 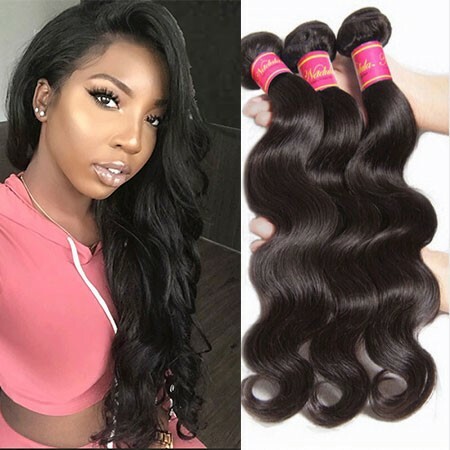 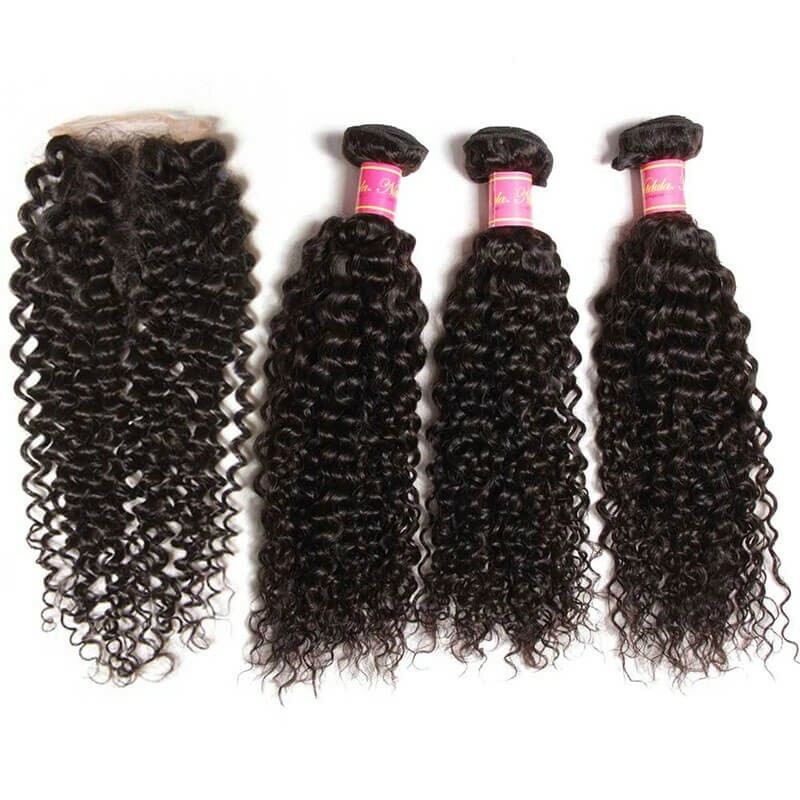 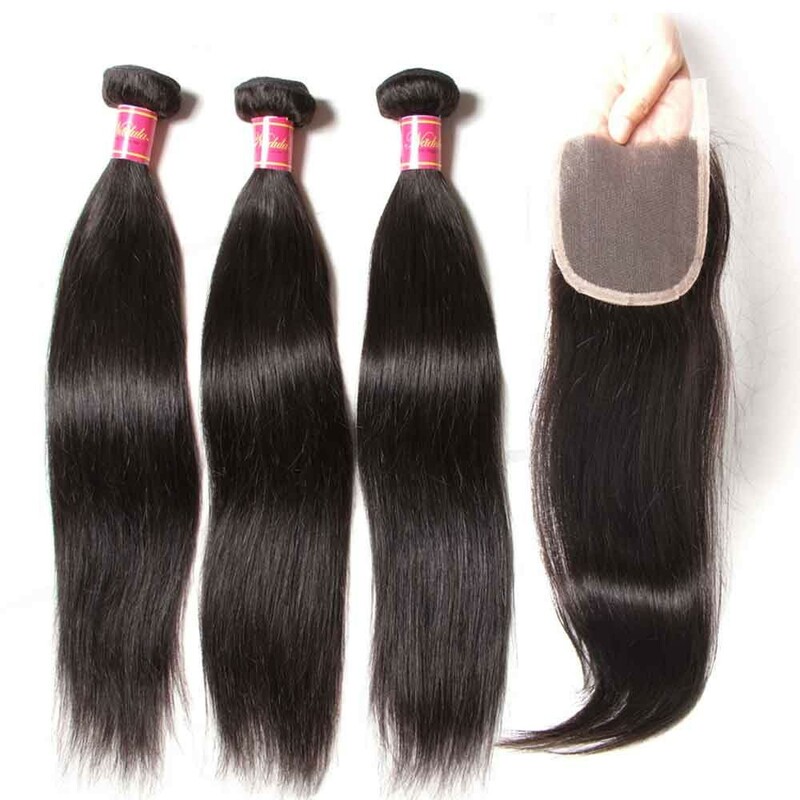 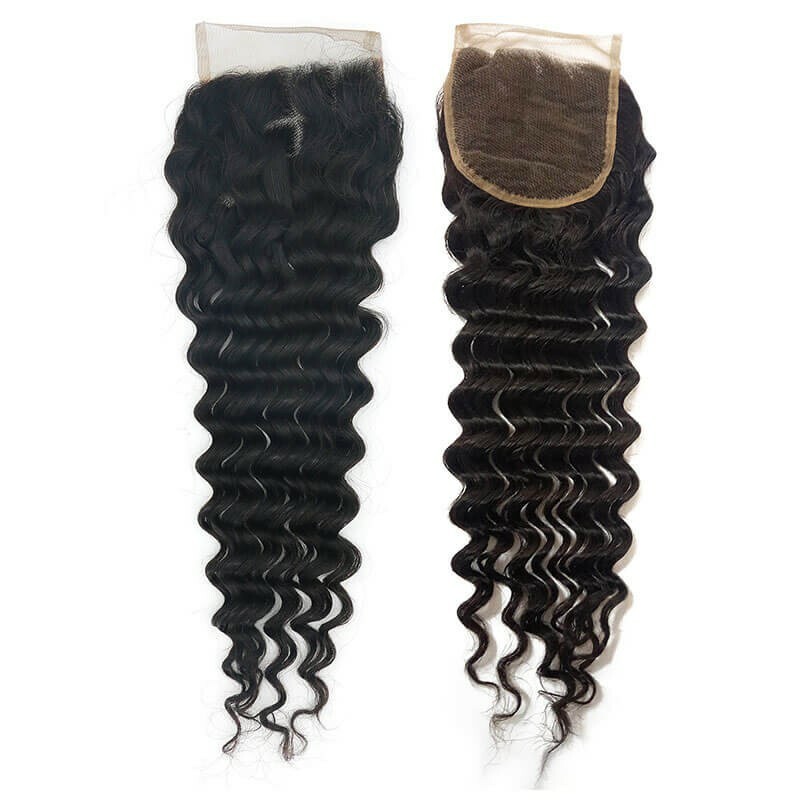 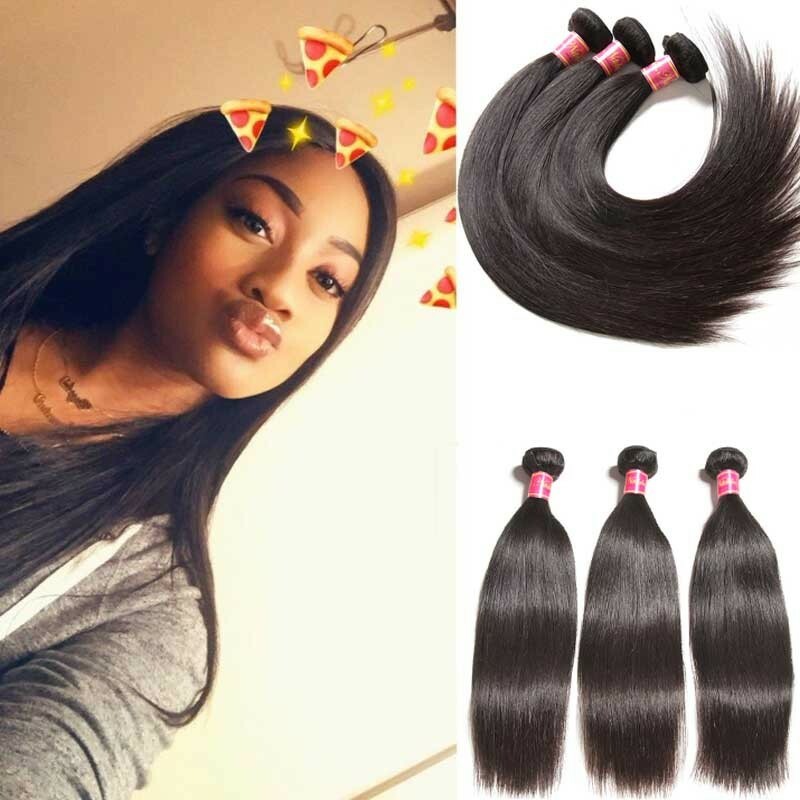 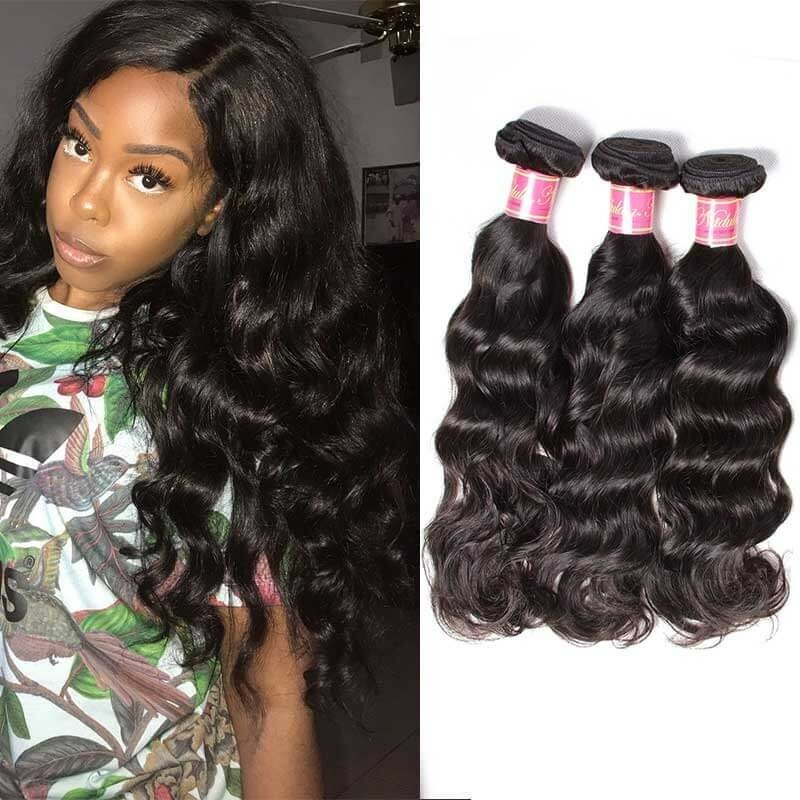 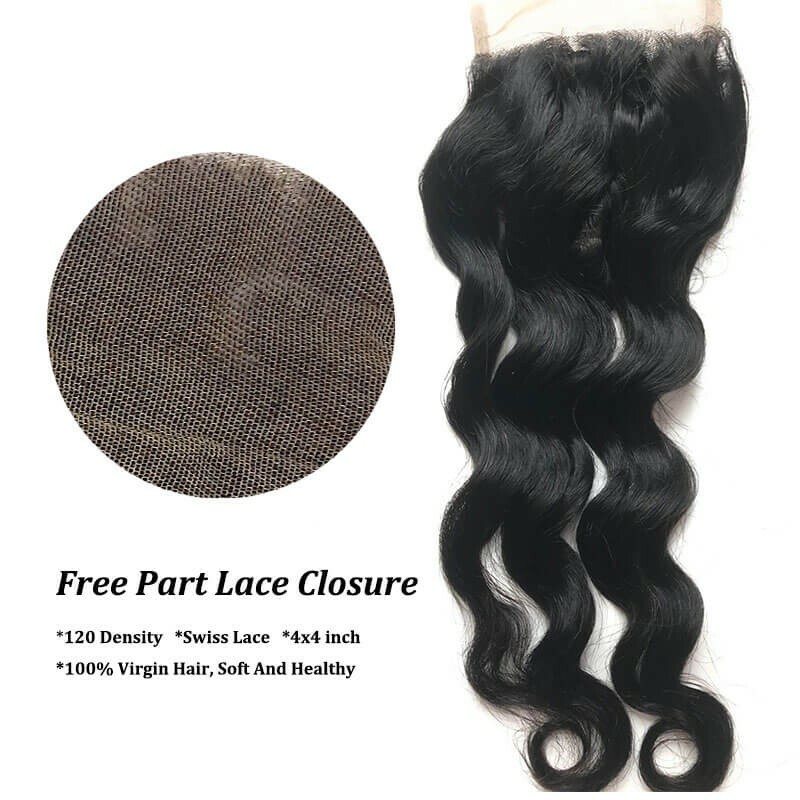 Our lace closure, lace frontal and 360 lace closure are all made of 100% authentic virgin miracle mink hair that has never been pre-processed, dyed, or treated. 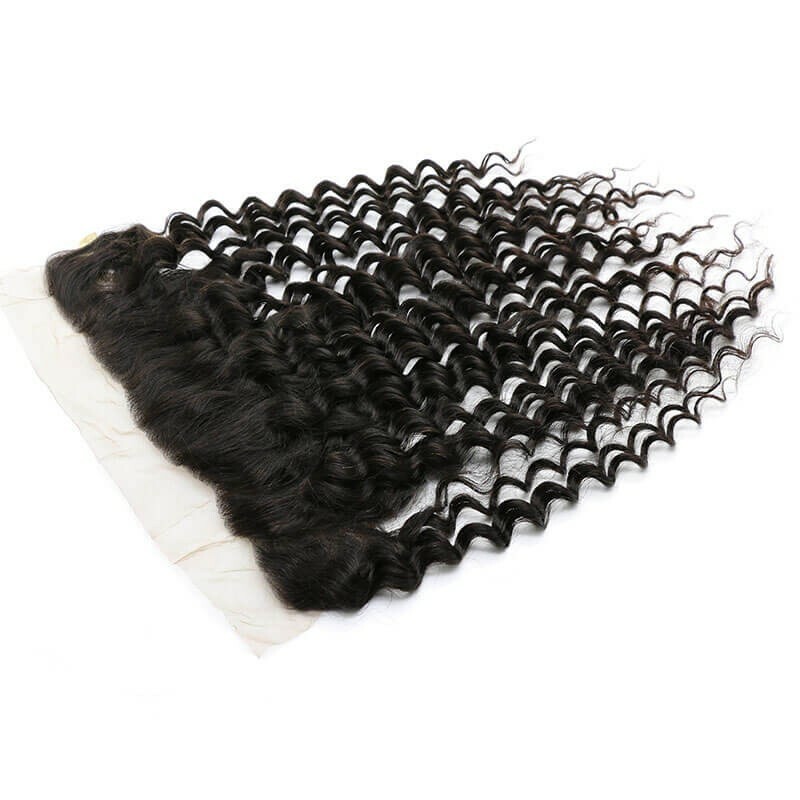 Our Hair went through the test of National Hair products and Hair Care Products Quality Supervision and Inspection Center, and it is proved to be 100% Natural Virgin Human Hair without chemical. 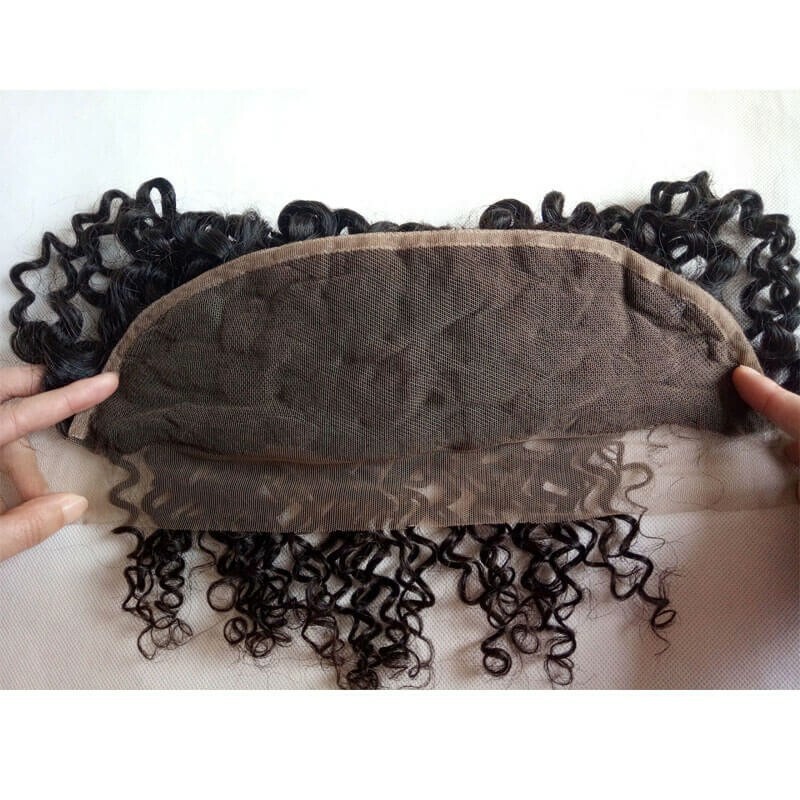 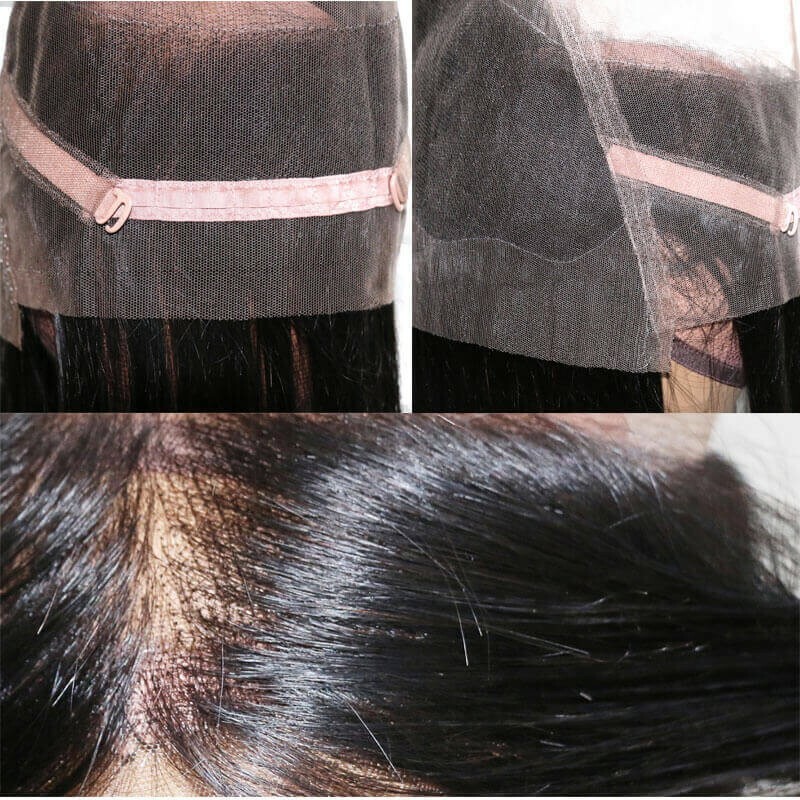 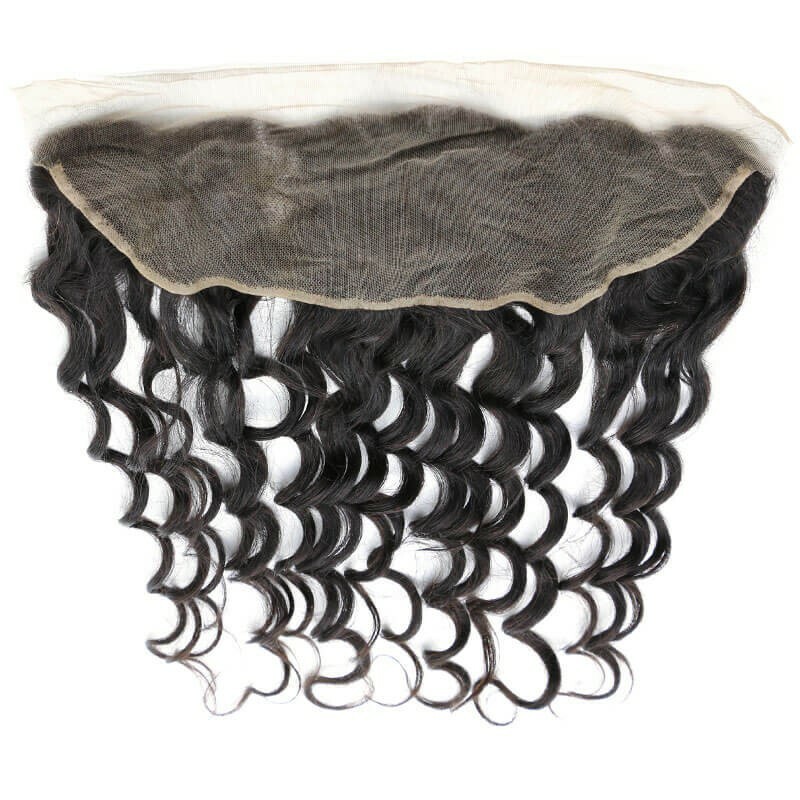 Lace closures and frontal are hairpieces where hair strands are tied on a beige or dark brown lace. 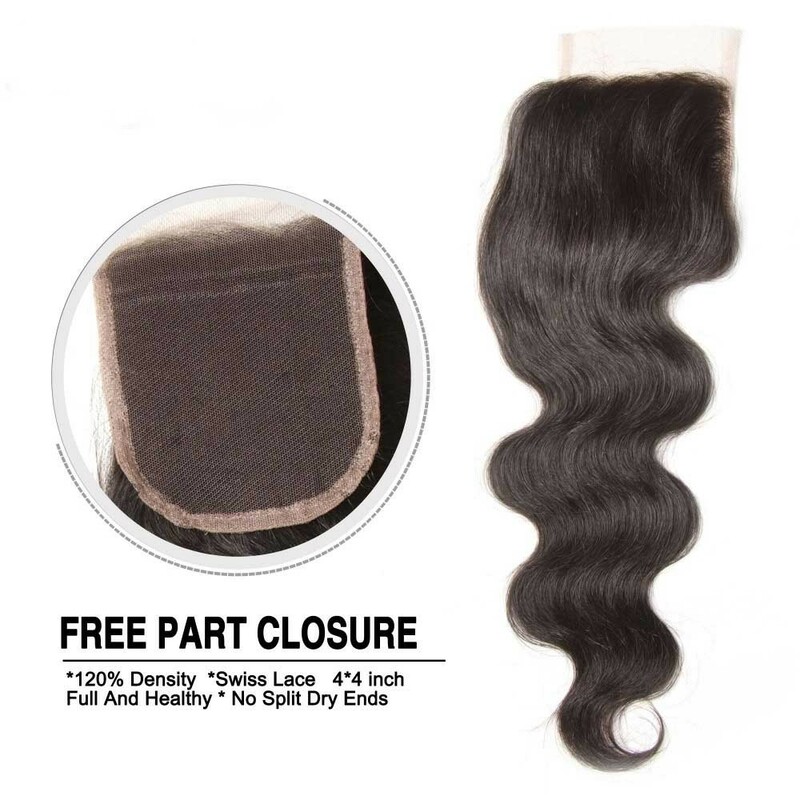 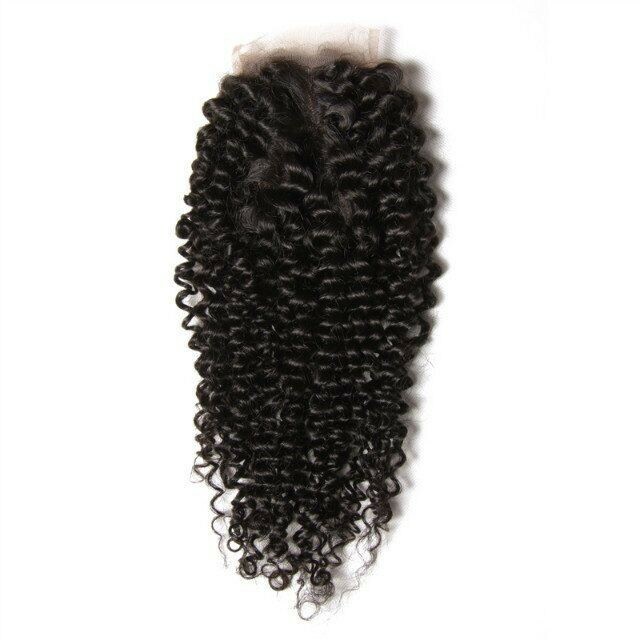 The whole point of a lace closure is to prevent you from putting heat on your natural hair. 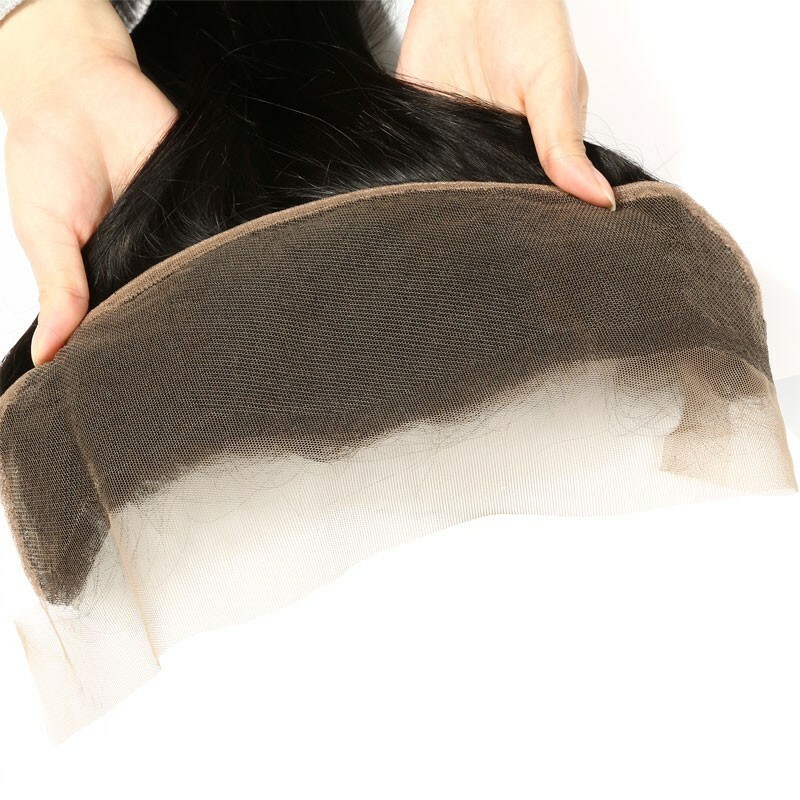 It gives your hair a break from heat and products so that it won’t break off. 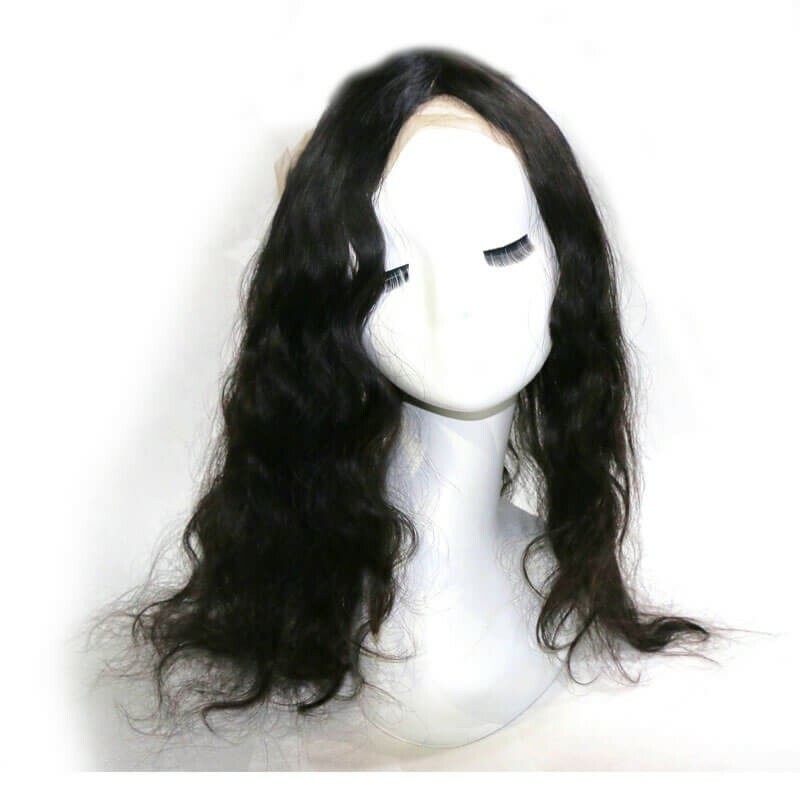 A lace closure is basically hair that is attached to lace so that when you sew it onto your braids or attach it to your u part wig you can protect your natural hair from heat and still be able to have a realistic parting.